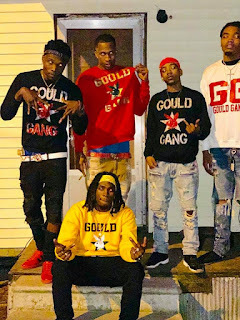 Gould, Arkansas rapper Gouldboi Guwop releases new music titled "Bag Chasing." This is the first song Gouldboi Guwop has done inside a studio. 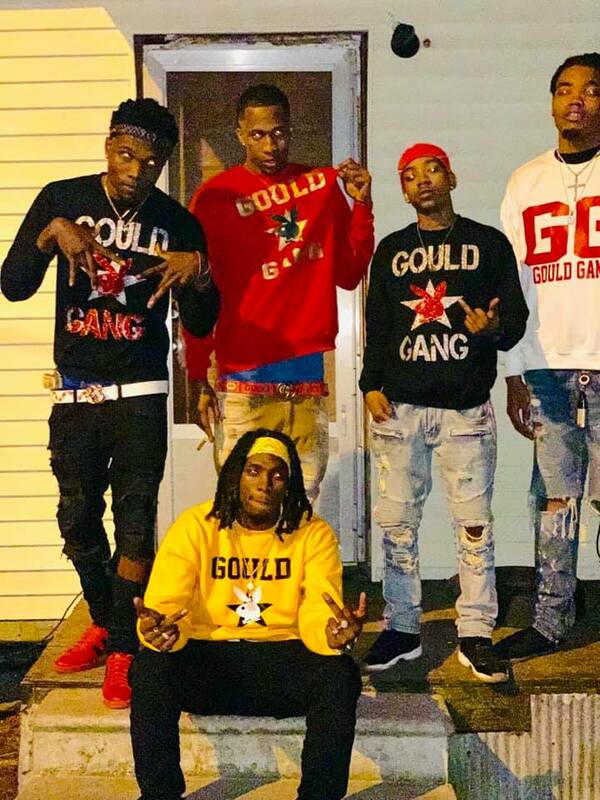 Gouldboi Guwop is a hard working artist with a lot of good music on the way.